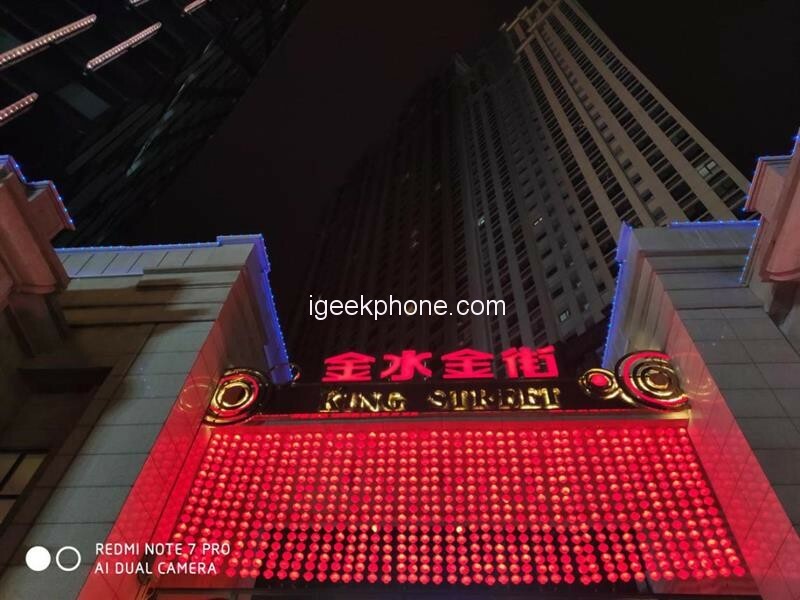 Previously, Redmi’s independent and related independent “Little King Kong” Redmi Note 7 brought a series of hot topics to become the fuse and the main battlefield of the hard-core fans of various brands and the executives of various manufacturers. 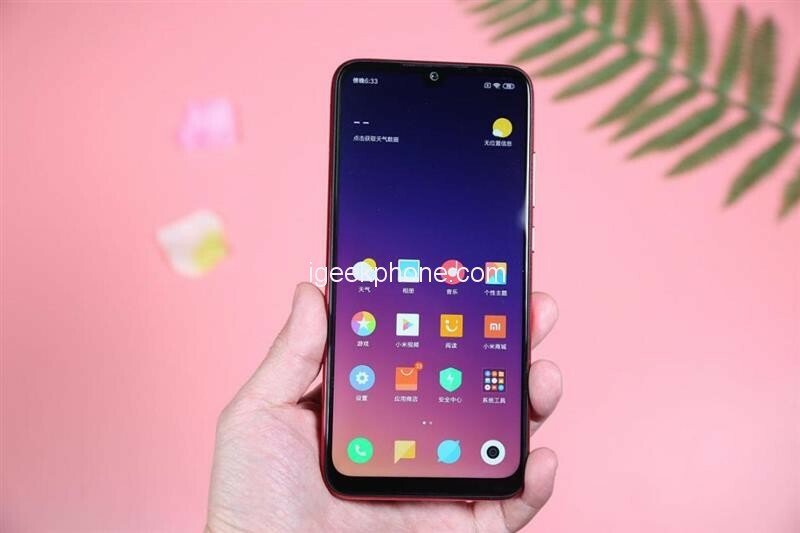 At that time, Redmi Note 7 used a 48-megapixel rear main camera and 4000mAh large battery on the model that was sold at 999 yuan, making it the most cost-effective product in the market. 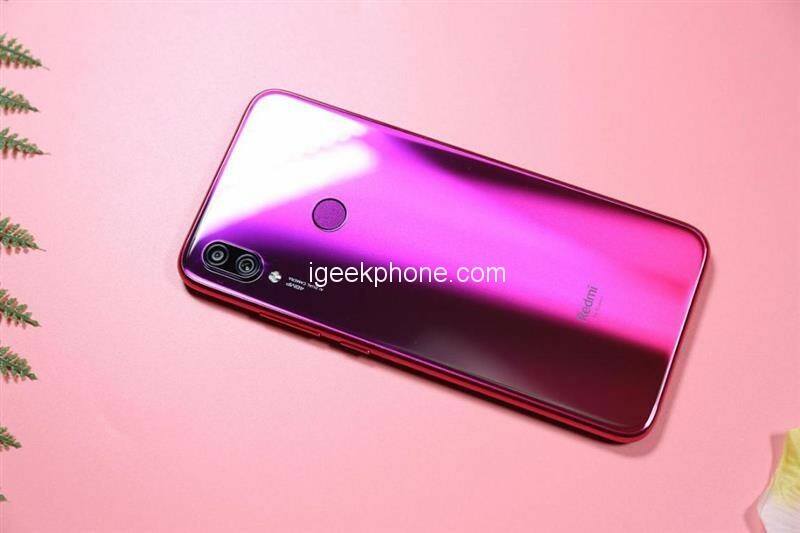 On the one hand, Redmi Note 7 Pro replaced the rear-mounted 4800-pixel IMX586 main camera sensor with the same 3,000-yuan flagship of Huawei and Honor, and the other upgraded place was that the SoC was changed from 660 to the latest one. In addition, it also adds the highest optional 128GB storage model, standard 18W fast charge charger, P2i machine life splash. In terms of appearance, the Redmi Note 7 Pro is almost identical to the Redmi Note 7 we reviewed earlier, and there is no difference. Here we will introduce it briefly and no longer repeat it. Like Note 7, it comes with a 6.3-inch full-screen full-screen screen with a resolution of 2340×1080. In addition to the routinely inherited Corning Gorilla’s fifth-generation glass cover, it is quite new that this screen has been certified by TÜV Rheinland and may have a certain degree of vision in low light conditions. Protection. 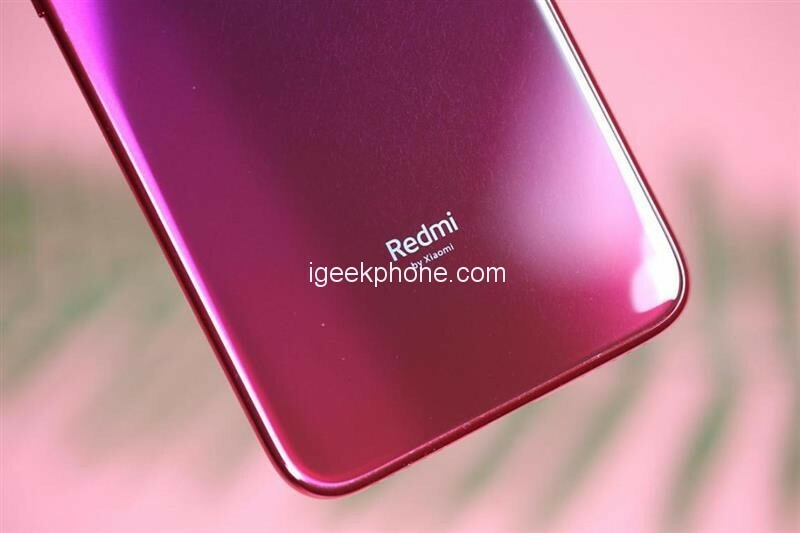 As far as the actual display of the Redmi Note 7 Pro we see with the naked eye, it is exactly the same as the Redmi Note 7, which also provides screen enhancement and standard two different color temperature display modes. Look at the screen border details of Redmi Note 7 Pro. 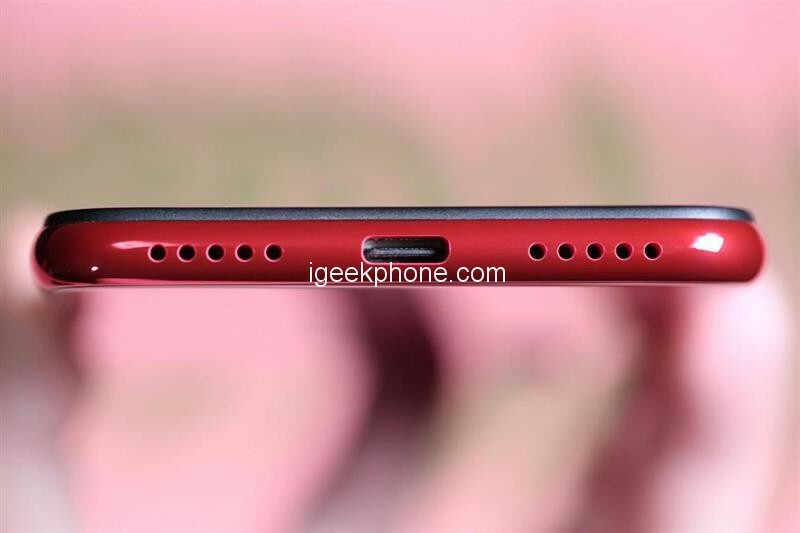 Like the Redmi Note 7, the borders of the upper left and right sides are quite narrower than those of the old redmi series. Of course, the thickness of the lower border is slightly more obvious. 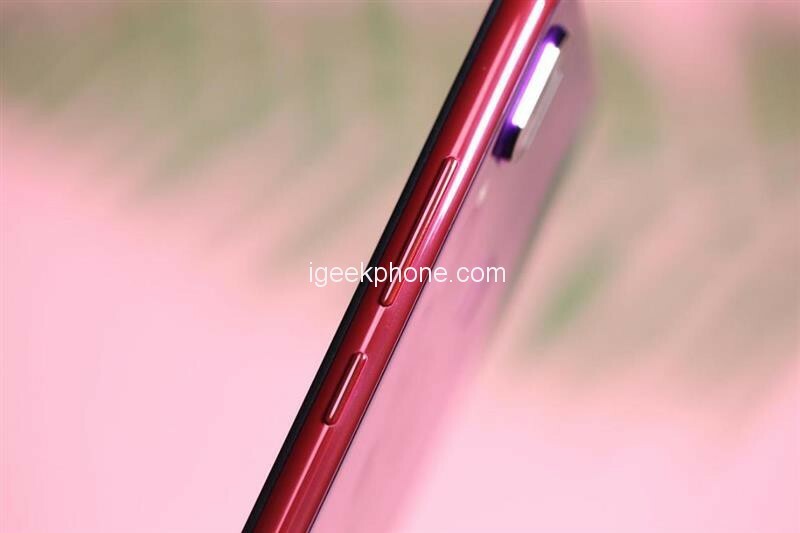 Looking at the back of the Redmi Note 7, the Redmi Note 7 Pro also uses a gradient back cover, which is also covered with a layer of Corning’s fifth-generation gorilla glass. You can see a lot of colorful textures under different angles of light. Here you can see that the Redmi Note 7 Pro uses a rear-mounted traditional capacitive fingerprint unlocking solution. After all, it is unrealistic to be equipped with a costly screen fingerprinting scheme at a starting price of 1599 yuan ($238.69). 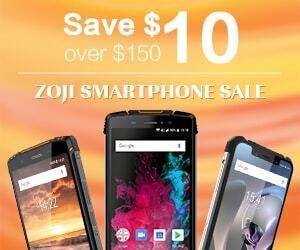 Looking at the middle frame part of the phone, it is difficult to find out that the material is taken from the plastic and the glass body is not inconsistent with the more delicate bright surface related processing. 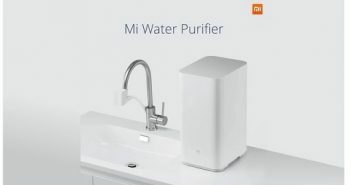 A little different is that the Redmi Note 7 Pro has a lot of effort in the protection of the phone, using the P2i splash-proof technology that was relatively rare on the previous mobile phone the surface of the phone is coated with a layer of nano-hydrophobic coating ( Of course, it is not visible to the naked eye.) Mainly used to prevent rain, sweat, etc. from splashing on the phone to further damage components. 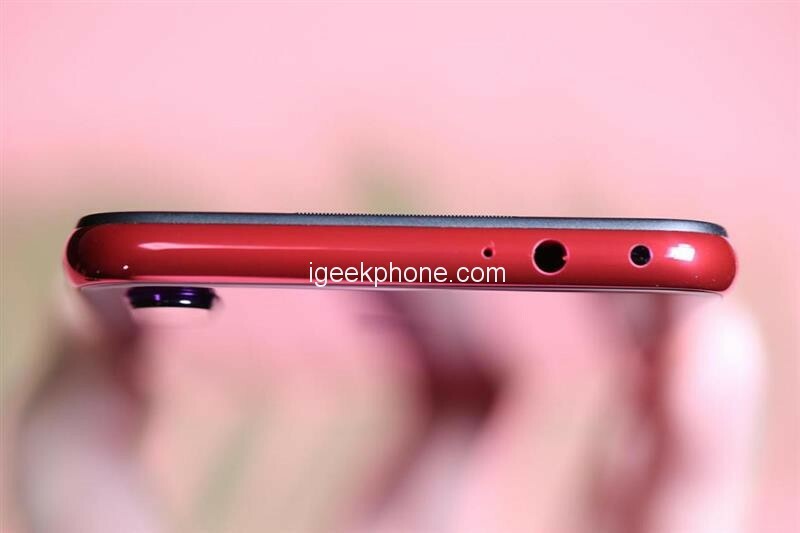 Looking at the top of the Redmi Note 7 Pro, I loved to keep the 3.5mm headphone jack and an infrared emitter. It can be seen from the above picture card slot that it can simultaneously load two SIM cards or one SIM card + one SD card combination, and can support up to 256GB of expandable storage. 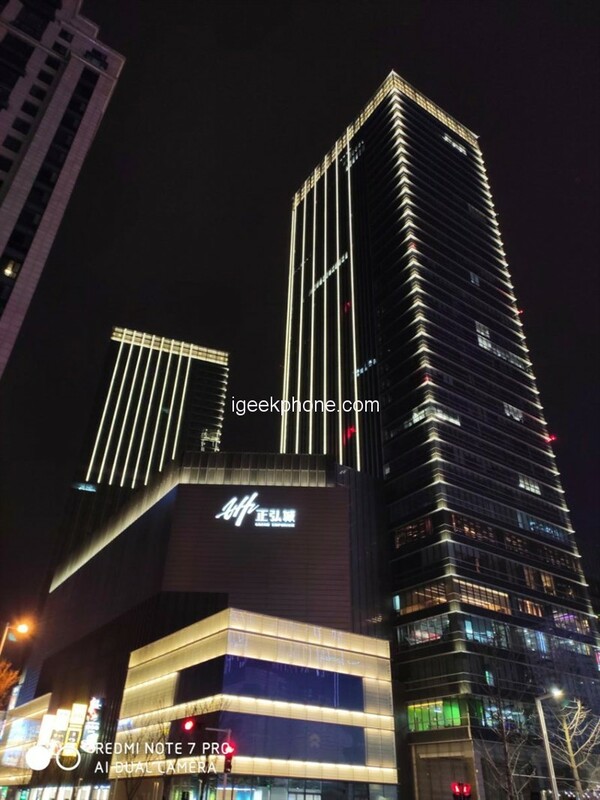 On the eve of the Redmi Note 7 Pro debut, the Snapdragon 675 was captured by Meizu Note9, which shows that this U is very important for the mid-range model with thousands of dollars and has benchmarking significance. 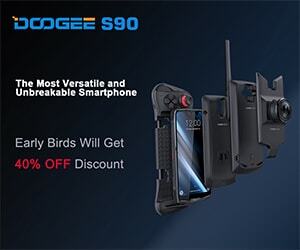 What you should pay attention to here is that the name of Snapdragon 675 seems to be a direct iteration of 660, but the strength of the two is very different, it is two things that can hardly be analogized. Specifically, the Snapdragon 675 uses an eight-core design (2 large + 6 small). 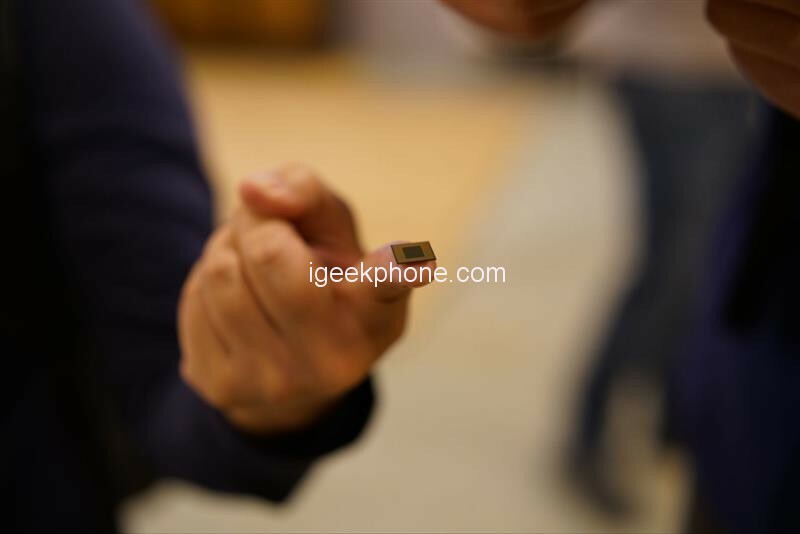 Among them, the two large core frequencies are 2.0GHz, and the six small core frequencies are 1.7GHz. 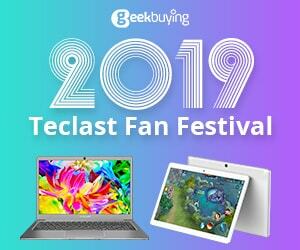 On the GPU side, it uses the Adreno 612 and integrates the Spectra 250L ISP, which supports up to 25-megapixel single-lens and 16 megapixels dual-shot. 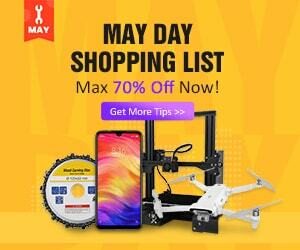 At the same time, support 480fps@720p slow motion video shooting, support 48-megapixel photo output, support 5x optical zoom, 2.5 times wide angle and super wide angle. Its baseband is X12 LTE, supporting Cat 15, up to 600Mpbs downlink rate and triple carrier aggregation. At the end of the life of Snapdragon 660, it is necessary for Qualcomm to launch such a new mobile platform that cooperates with the Snapdragon 670 to occupy the mid-to-high-end models to take over the banner and mission of a generation of gods. 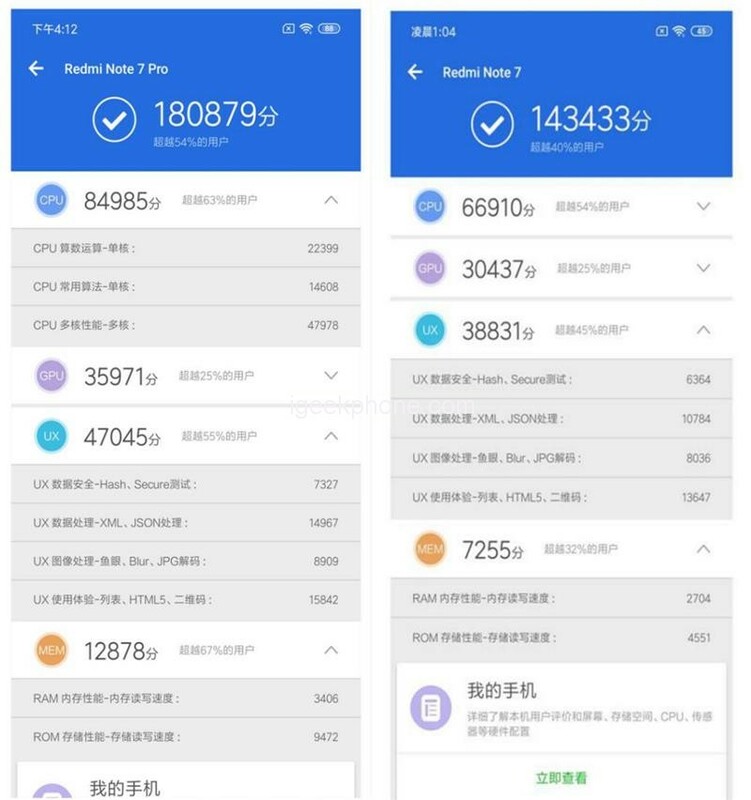 Antutu Introduction: The world’s number one mobile phone/tablet hardware performance evaluation tool can comprehensively examine the performance of all aspects of the device including the user experience, and visualize the ranking. Support multiple mainstream platforms, running points can be compared across platforms. 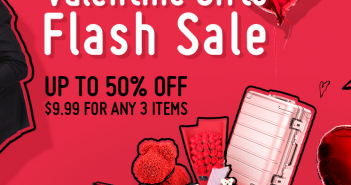 Antutu’s running club provides a total score and multiple sub-items. 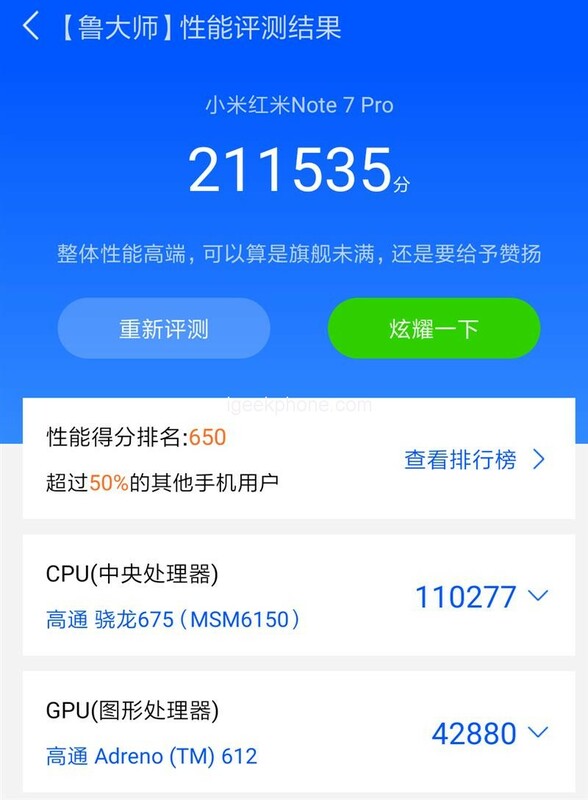 Redmi Note 7 Pro ran more than 180,000 high scores on Ann Bunny. 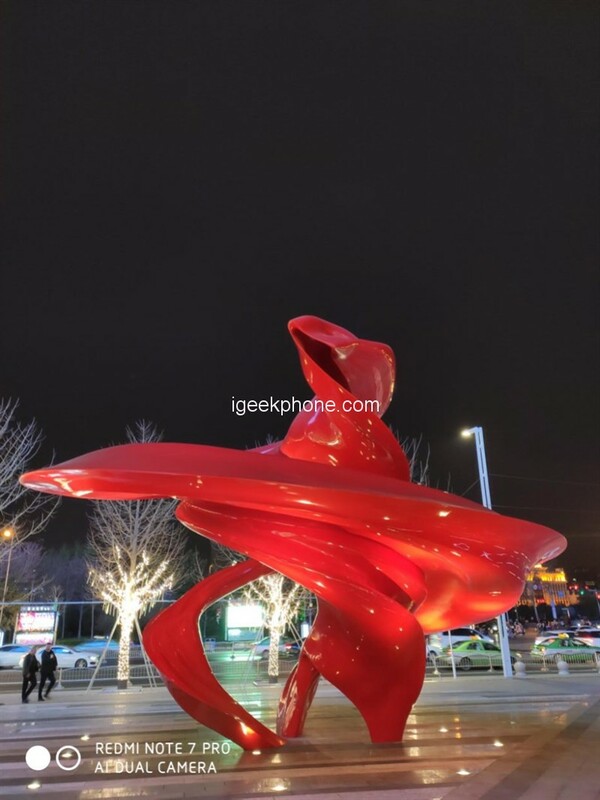 Although it was compared with the 14,000 Antutu running of Redmi Note 7, there is no doubt that it has been upgraded. Master Lu: You can evaluate and compare the five core hardwares of CPU, GPU, RAM, storage and display. 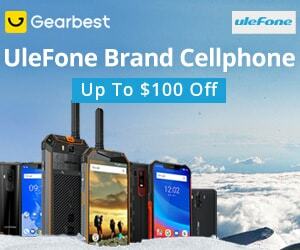 It is more suitable for ordinary white users to understand mobile phone related information. 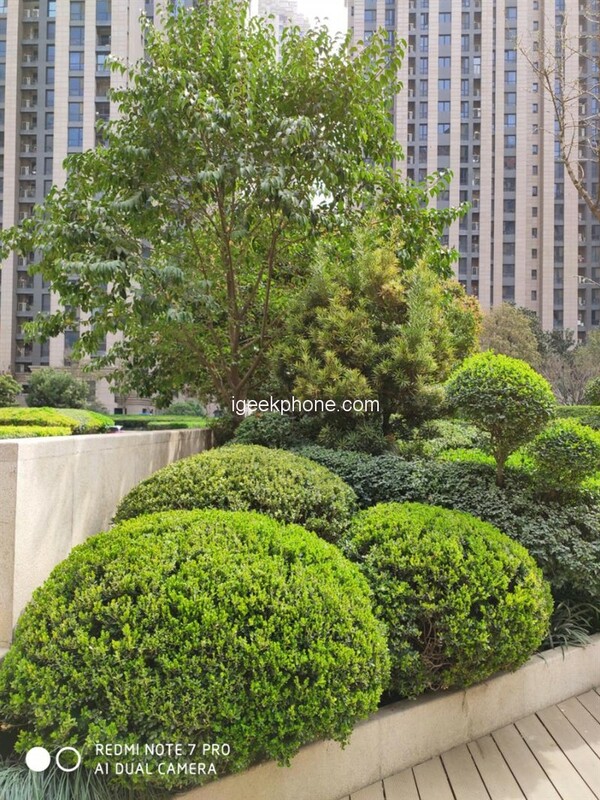 Master Lu’s final settlement is relatively pertinent – ?? high performance and flagship. About GeekBench: A cross-platform CPU performance test tool that accurately reflects the single core and multi-core performance of the device CPU. The test load simulates real-life application design, and the results are more meaningful. It can also measure the performance of GPU graphics. The single core score can reflect the pros and cons of the CPU architecture design and the operating frequency. Multi-core scores reflect the efficiency of multiple CPU cores working at the same time. 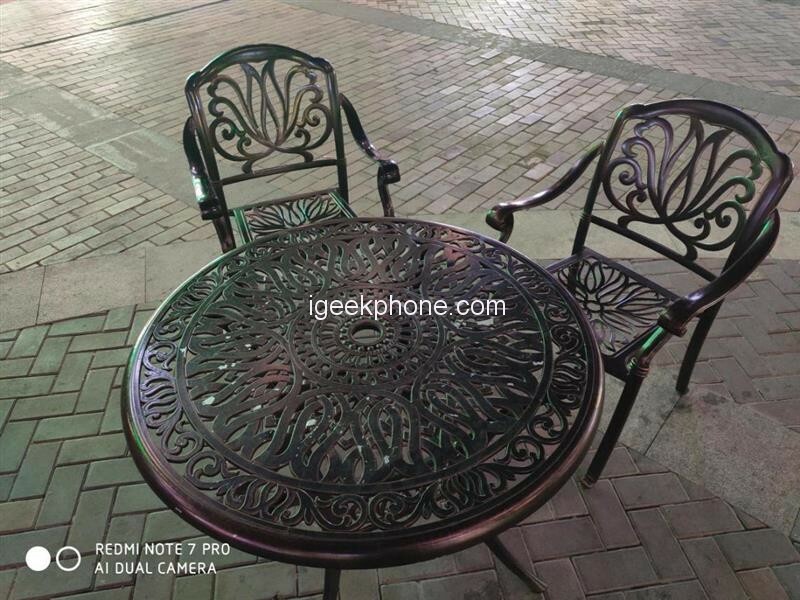 This is the result of GeekBench’s running points. It can be found that the Snapdragon 675 single-core running score is 765 points higher than the Snapdragon 660, which is more than 40%. The multi-core running score is 577 points higher than the Snapdragon 660. . This shows the strength of Qualcomm’s exclusive Kryo 460 CPU architecture. Introduction to GFXBench: Cross-platform, cross-API 3D benchmarking software that accurately reflects the graphics performance of the device GPU. Multiple test scenarios can fully examine the OpenGL ES graphics performance of the device and enable battery life testing. GFXBench provides two test comparison methods: OnScreen and OffScreen. When the screen runs the test at the native resolution of the device screen, the off-screen is unified to 1080p resolution, which is convenient for cross-device comparison. There are four main test projects: T-Rex, Manhattan 3.0, Manhattan 3.1, and Car Chase, which correspond to the performance of OpenGL ES 2.0/3.0/3.1/3.1. The pressure is getting higher and higher, and the result is measured by the average frame rate (FPS). From the perspective of GFXBench’s running points, the Snapdragon 675’s four test items in GFXBench are not much different from the Snapdragon 660, and the increase is limited. It seems that the lifting point of the Xiaolong 675 to the Xiaolong 660 is still concentrated in the CPU part. Introduction to PCMark: PCMark is a test software that considers the comprehensive performance of the whole machine. 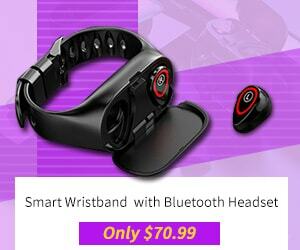 It can accurately reflect the processing performance of the daily use of the mobile phone, and multiple daily test scenarios, such as web browsing, video editing, document writing, photo editing, etc. Perform a battery life test. It should be noted that PCMark’s running point is biased towards energy consumption, that is, the higher the power consumption and performance of the more balanced mobile phone score. About Androbench: AndroBench is a benchmark application that measures the 4K random storage and storage performance of Android devices, including internal or external storage. 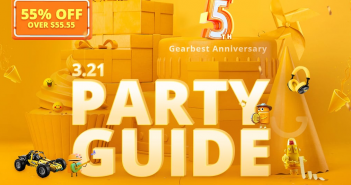 As mentioned earlier, one of the biggest upgrade points of Redmi Note 7 Pro to Redmi Note 7 is that its 48-megapixel main sensor was changed from the previous Samsung GM1 to the Sony IMX586. 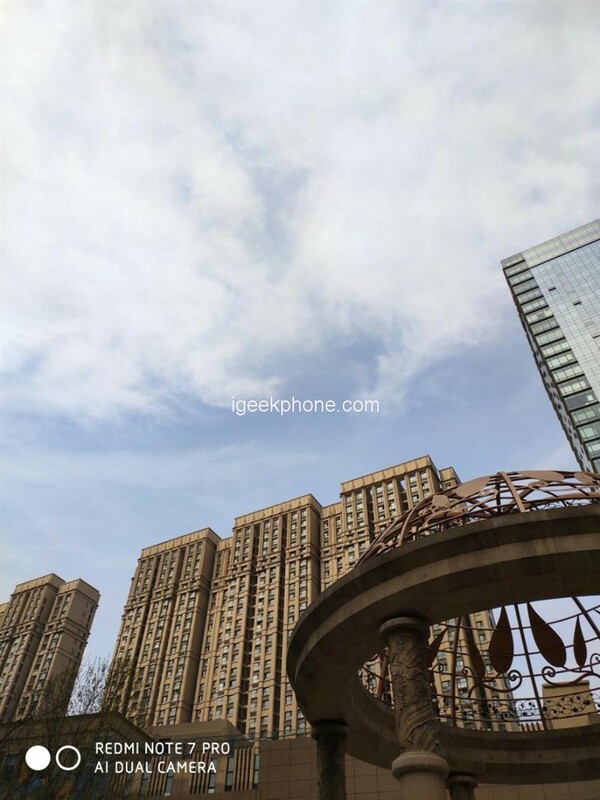 In the previous evaluation of Redmi Note 7, we have carried out a detailed comparative analysis of the two, Samsung GM1 and Sony IMX586 from the specification parameters alone, the two are not obvious – 1 / 2.0 inches, 48 Megapixels The default output is 12 megapixel photos, and the single pixel is 1.6 micron. Photographing in the 48MP mode requires very high lighting conditions. Satisfactory results are not achieved in environments with relatively poor light. So for photos, the size of the bottom is often more important than the number of pixels. 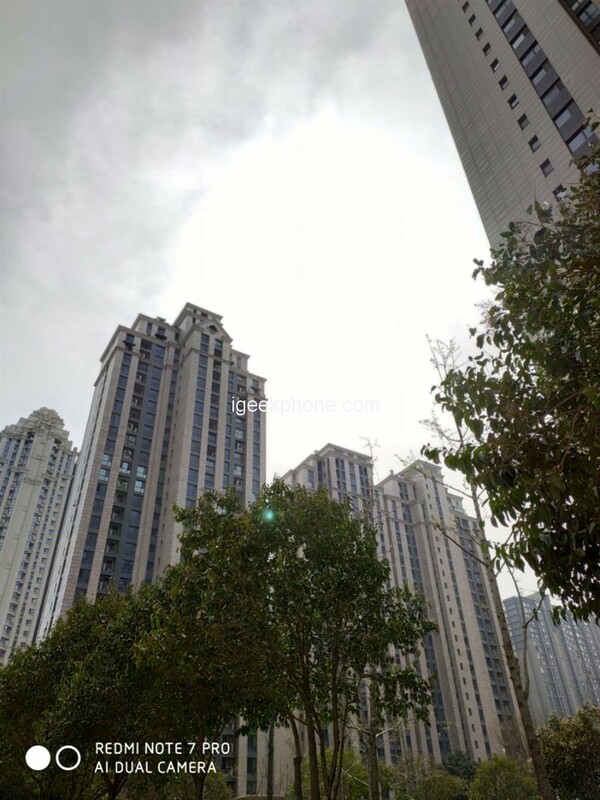 I have found this in the long-term use of Huawei P20 Pro, Huawei Mate 20 Pro and other models with 4000w pixel photo aura. The default picture is 1000w. In terms of battery life, Redmi Note 7 Pro also adheres to the big battery tradition and is equipped with a large battery with a capacity of 4000mAh. Next, the author will observe battery life through online video and mobile game. 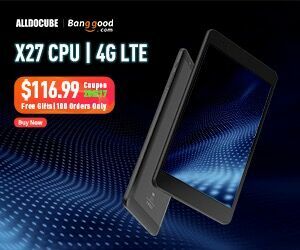 it uses the client to play online barrage video, 70% brightness, 50% volume, starting from 95% power, lasting 60 minutes, remaining power 86%, power consumption 9%. In the conversion, Redmi Note 7 Pro can continuously play online video for more than 10 hours in this application scenario. The author selected a lot of mobile gamers “Jesus Survival: Stimulate the Battlefield” for game testing. 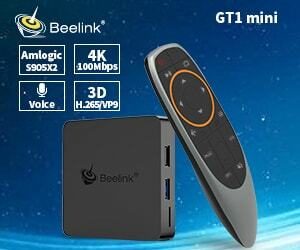 Starting from 90% of the power, the game is 30 minutes, the remaining power is 79%, and the power consumption is 11%. According to this estimate, the problem of “stimulus battlefield” for more than 4 hours is not a problem. 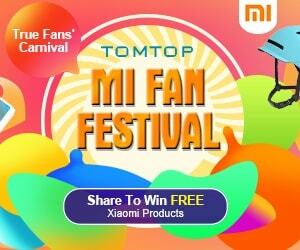 This machine, like Redmi Note 7, supports 18W fast charge. However, the difference is that Redmi Note 7 supports fast charging with the same specifications, but needs to purchase additional fast charging. Here, the Redmi Note 7 Pro comes standard with a 18W charger. Connect Wi-Fi, do not insert the card, record once in 10 minutes, start charging from 5%, record once in 10 minutes, and take 90 minutes to fill. 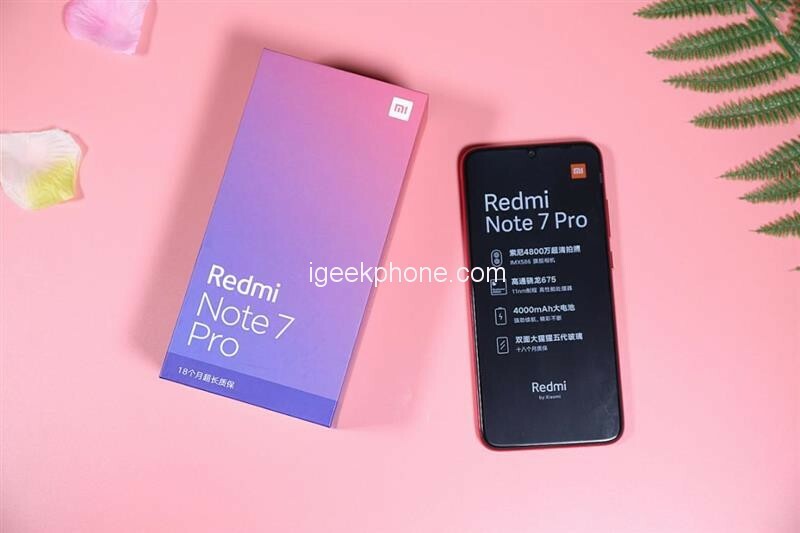 After a period of experience, Redmi Note 7 Pro can be said to have no slot at the price of 1599 yuan ($238.69), almost all the highlights. 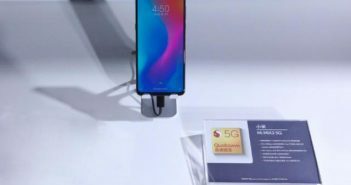 In particular, compared to the Redmi Note 7, the price difference of 200 yuan can be upgraded from Samsung GM1 to Sony IMX586, upgrade from Snapdragon 600 to Snapdragon 675, and even 64GB to 128GB. 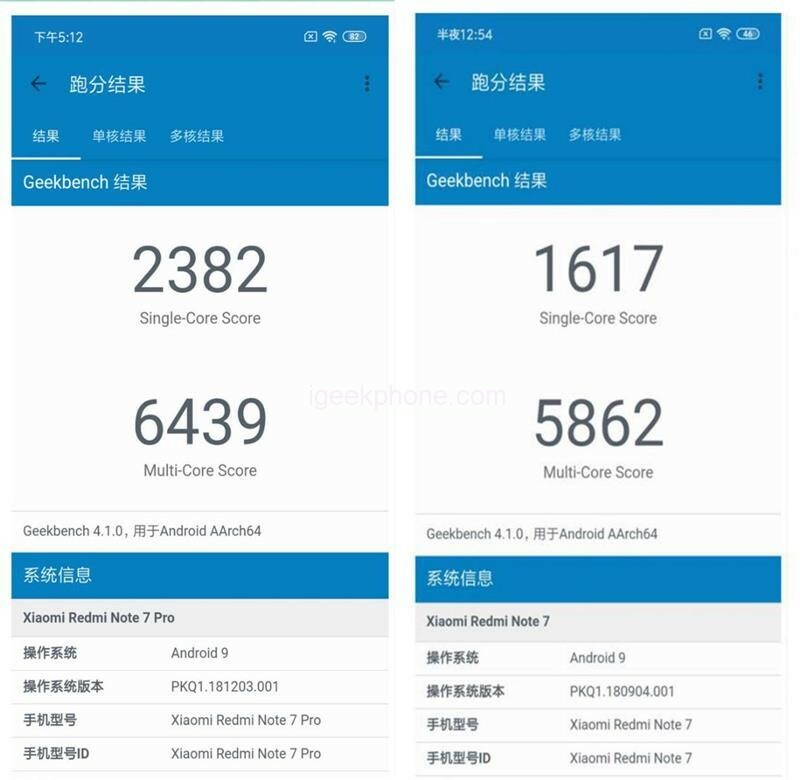 Specifically, from the running points data, you can see that the important upgrade point of the Redmi Note 7 Pro, that is, the performance improvement of the Snapdragon 675 to the Snapdragon 660 is visible, but the focus is on improving the single core performance of the CPU. There is not much change in the graphics processing, and the current popular hand games such as the glory of the king and the exciting battlefield are enough. 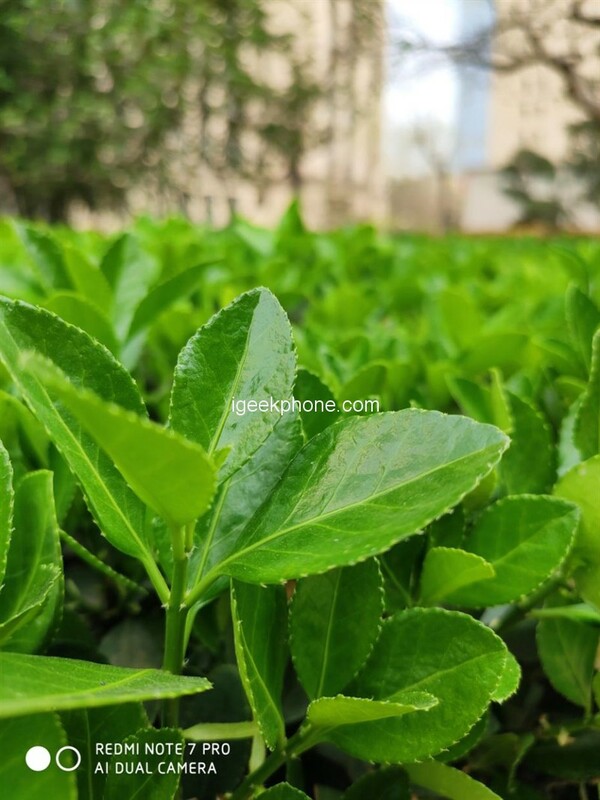 In terms of taking pictures, the difference between Redmi Note 7 and Redmi Note 7 Pro is whether the hardware can straight out 48 Megapixel photos. From our sample, the overall perception is not significantly different. 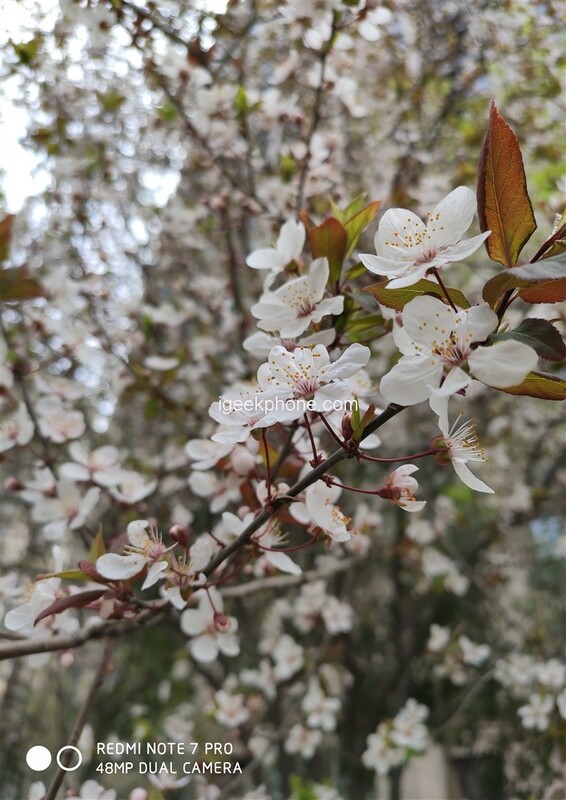 Of course, if you have a hard need for the 48MP modes, it is obviously a Redmi Note 7 Pro has an advantage. In terms of battery life, Redmi Note 7 Pro is also equipped with a large battery of 4000mAh and supports 18W fast charge. And it comes standard with 18W charger, no need to add extra money to buy fast charge.